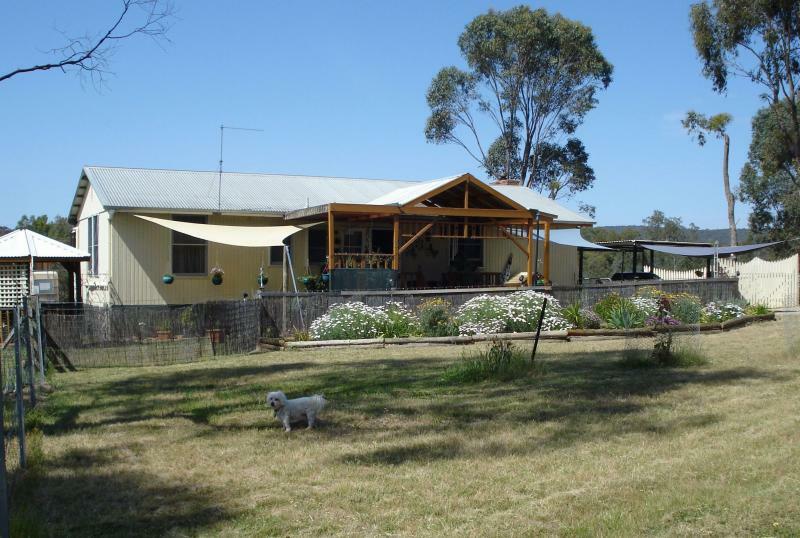 Three bedroom home on approximately 10 acres. 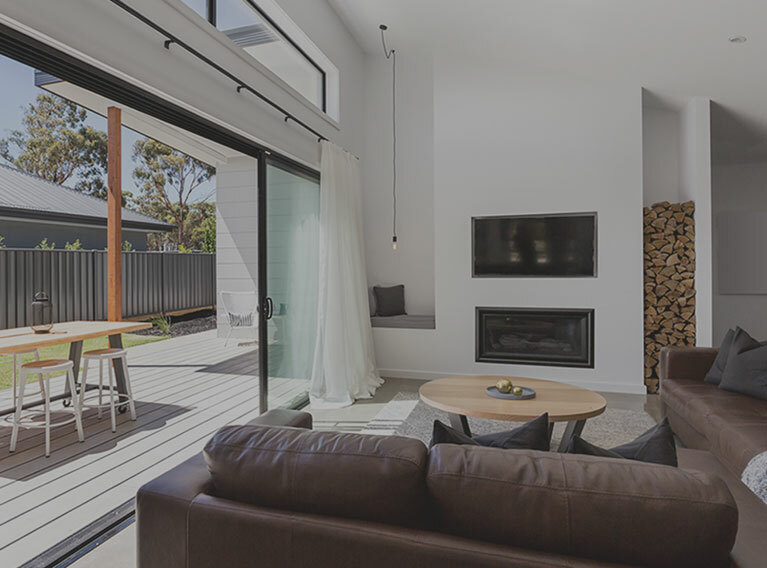 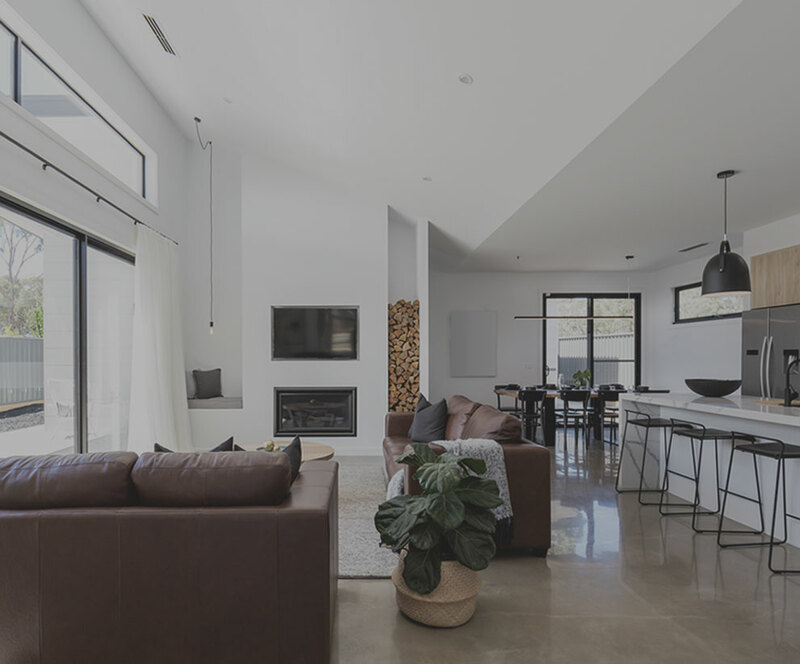 The lounge area, kitchen and dining are open living style whilst the main bedroom has ensuite and walk-in robe as well as sliding door robes. 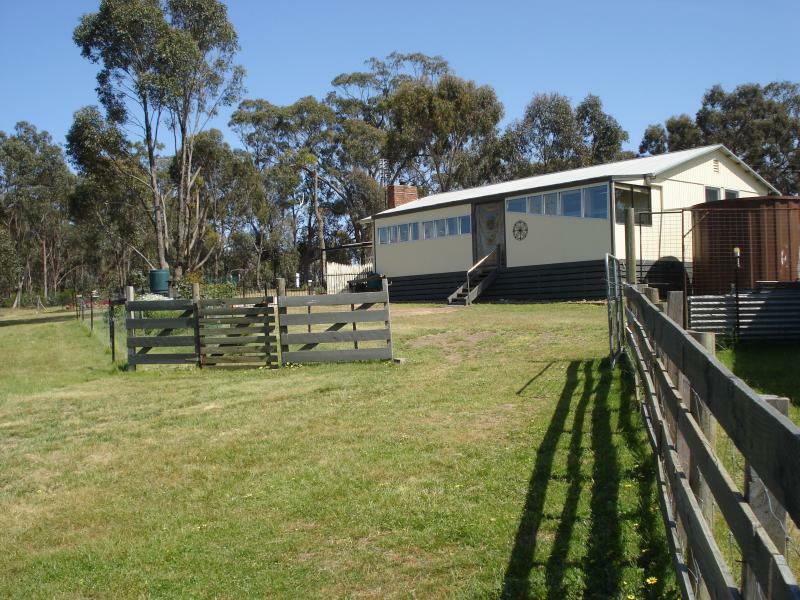 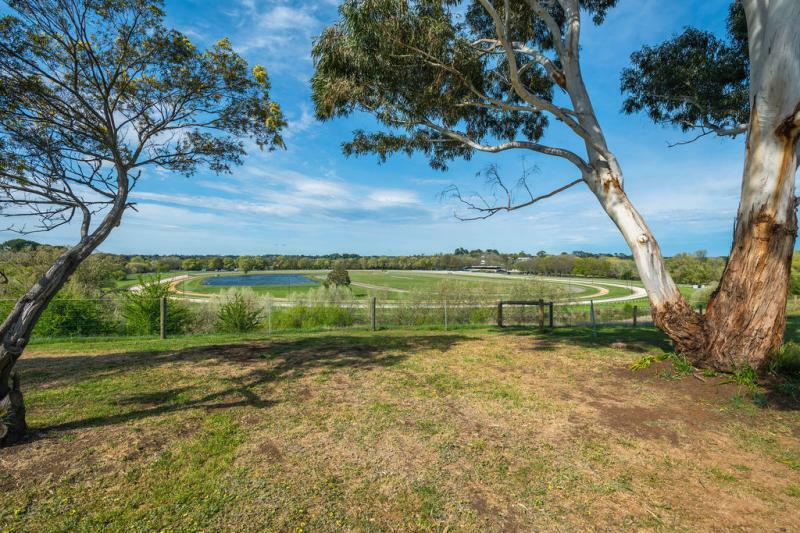 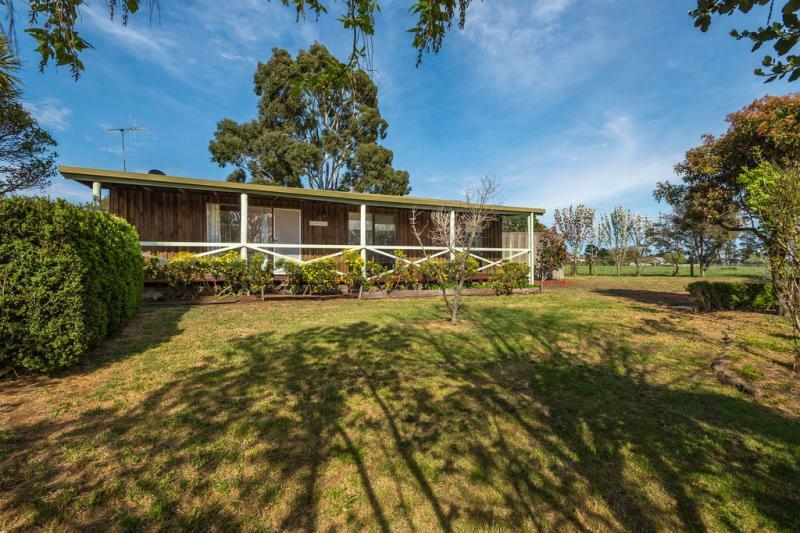 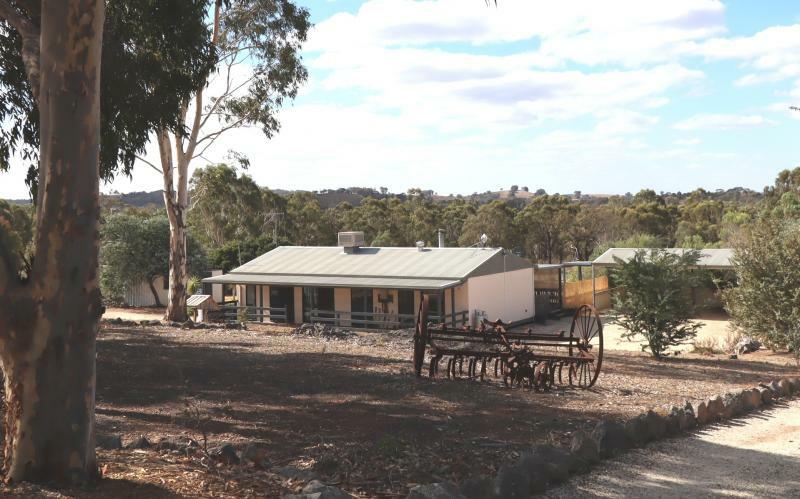 This property would suit someone with horses as there are two large paddocks and two smaller paddocks or as a hobby farm with alpacas etc., unlimited uses really. 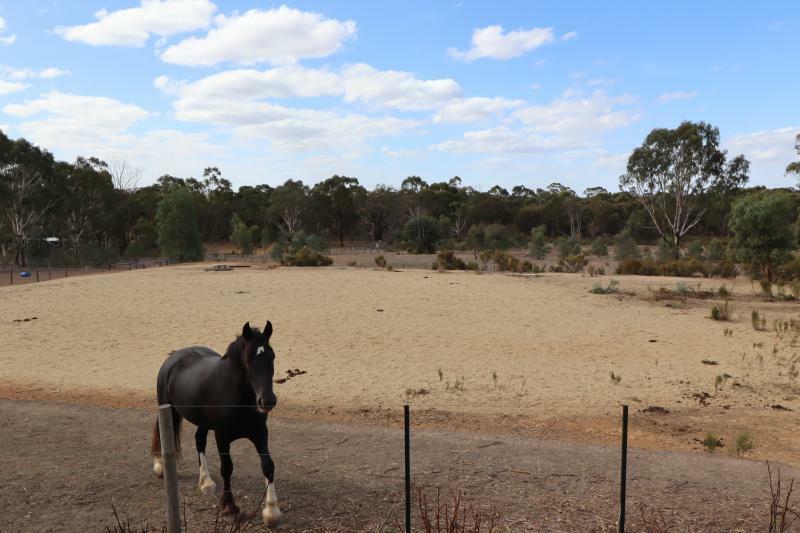 Two dams on the property as well as ample tank water. 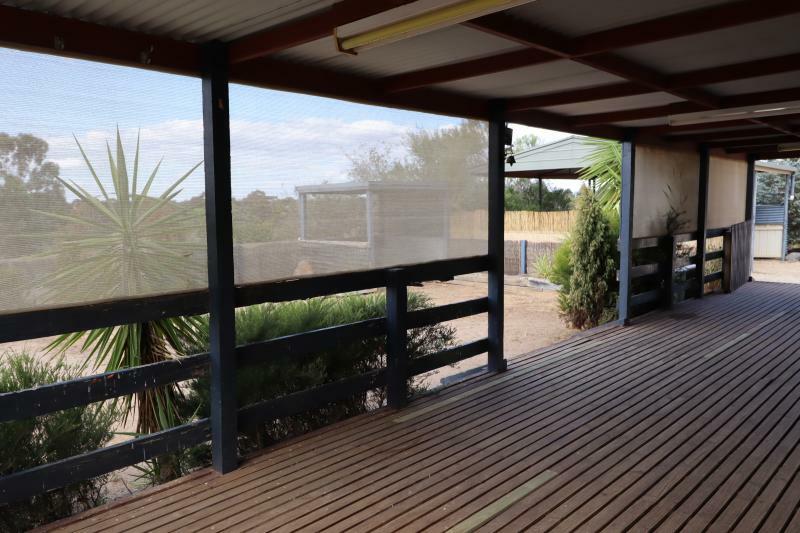 There is a double carport and a ménage. 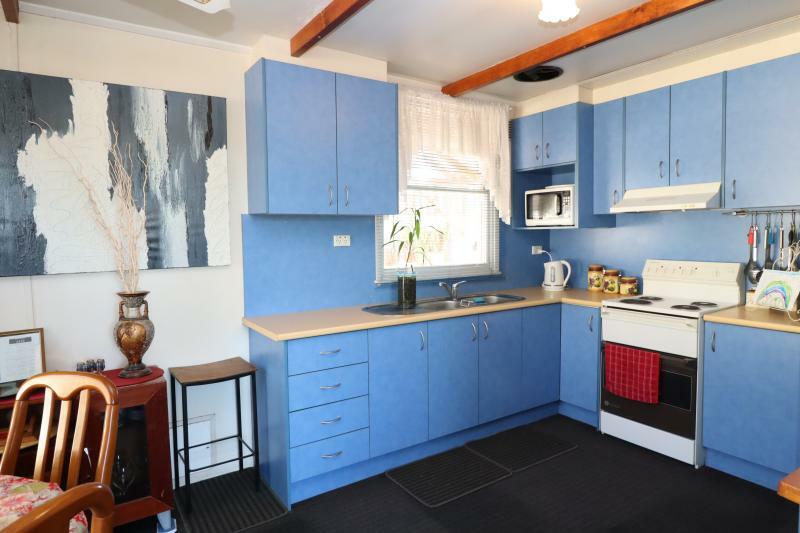 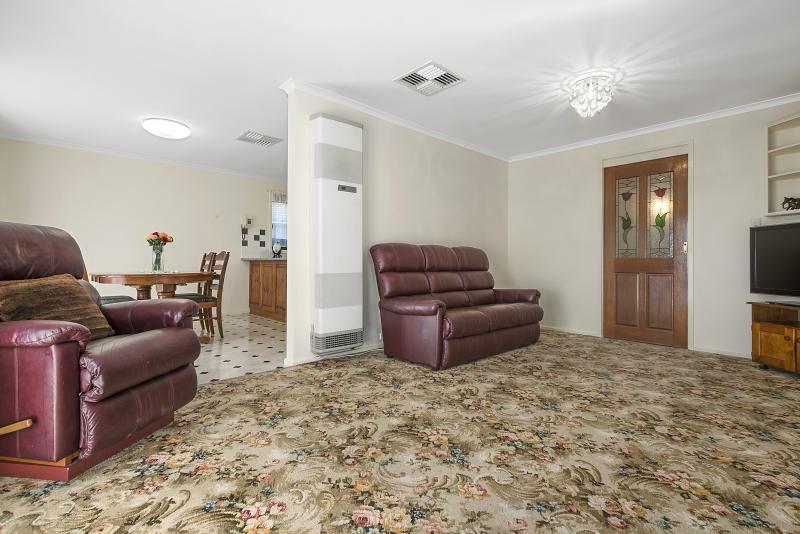 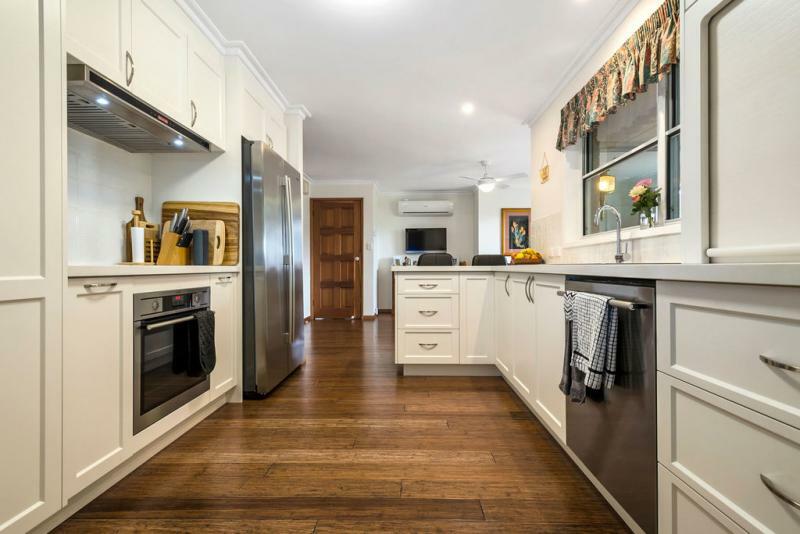 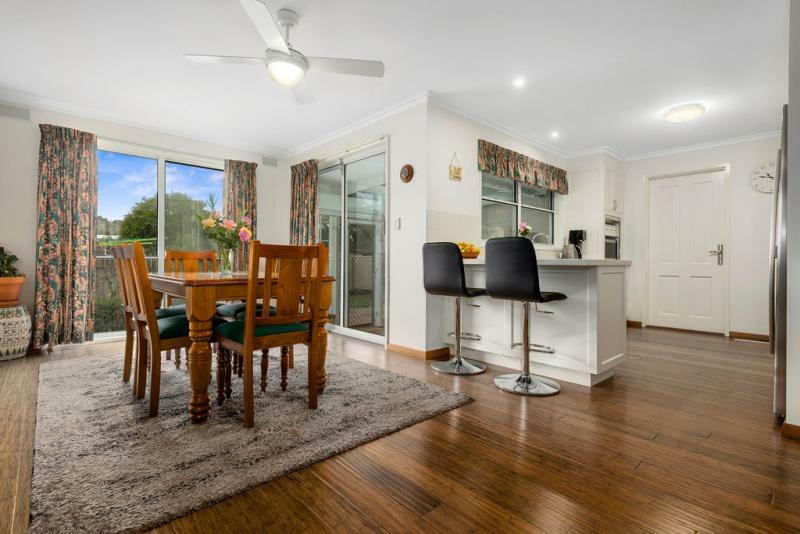 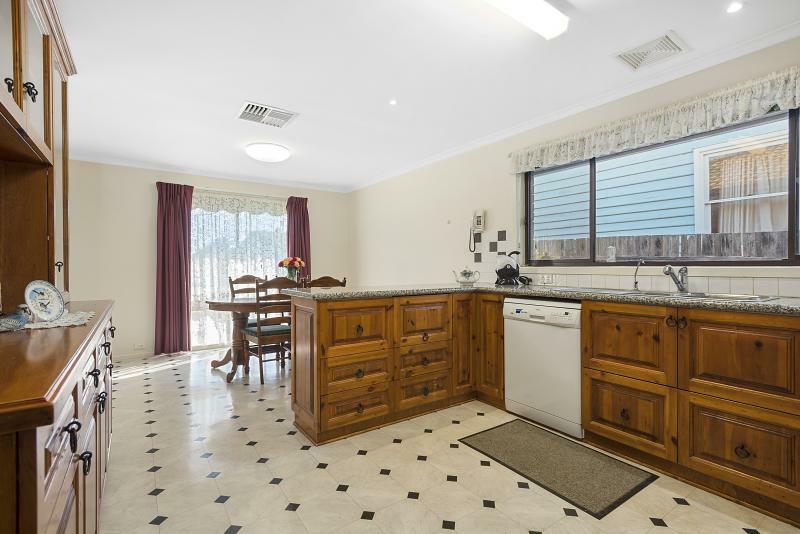 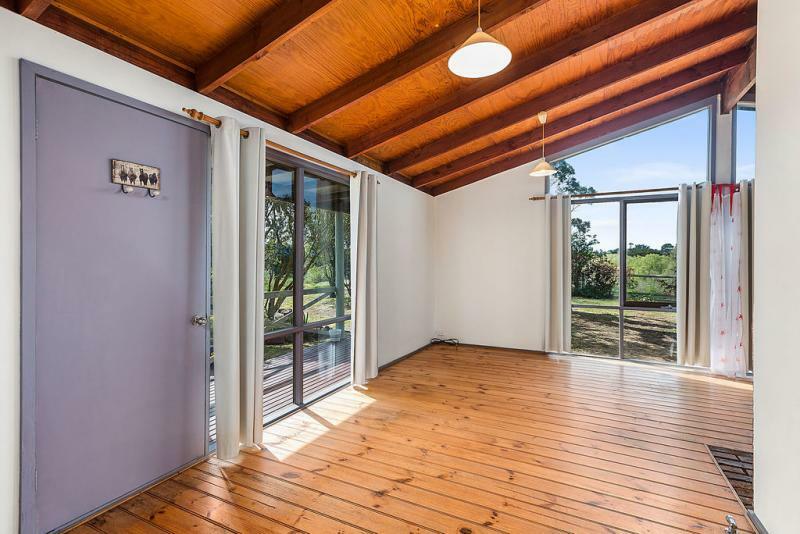 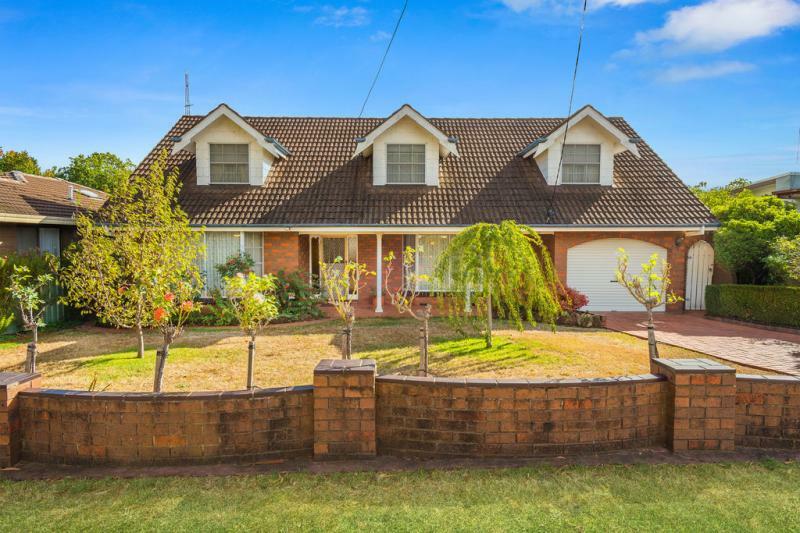 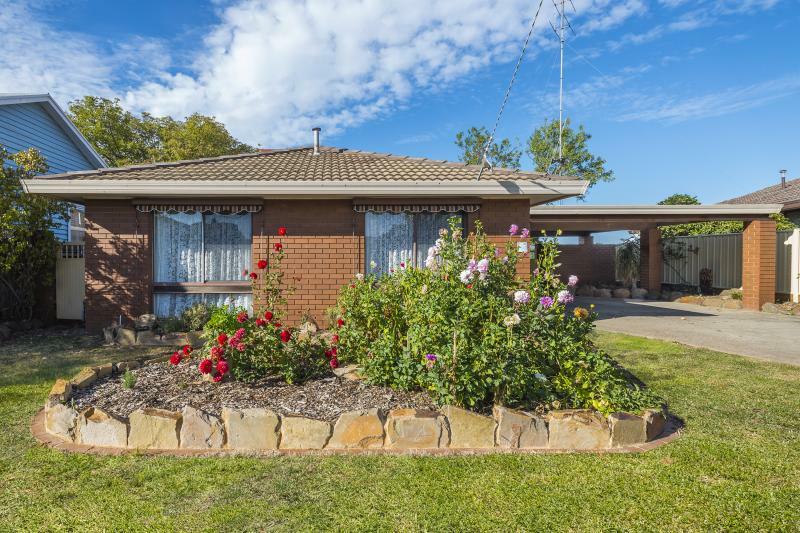 This property is only about a 7 minute drive to the town centre of Heathcote.